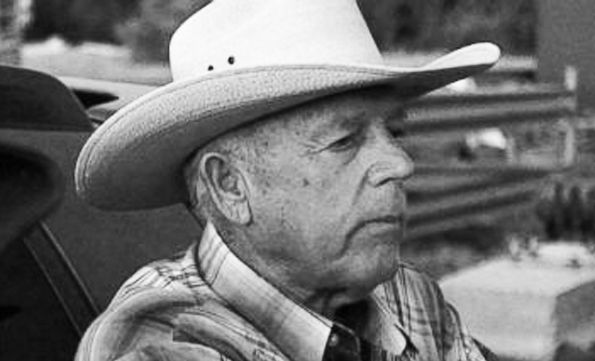 ROUND ROCK, Texas, Jan. 22, 2019—Cliven Bundy, the patriarch-cattleman of the embattled Nevada family that locked horns with the federal government nearly five years ago—in a land-rights protest that some refer to as the now-legendary “Battle of Bunkerville”—was the guest on Mark Anderson’s STOP THE PRESSES! Radio Show on the Republic Broadcasting Network on Friday, Jan. 25, 2019. On the RBN broadcast, Cliven shared the latest information on the federal government’s indications that it will appeal Navarro’s decision, while giving the big picture of life as a rancher and the fight for property rights in an age when huge tracts of Western lands are federally “owned” and controlled.